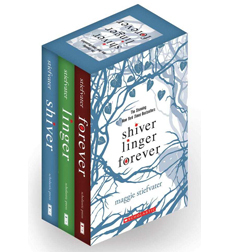 Maggie Stiefvater created a world of wolves that draws readers deep into the lives of the wild and the resilient bond that tie them together. The trilogy starts with “Shiver” where we are introduced to the character of Grace Brisbane and Sam Roth. Grace was attacked by a pack of wolves when she was a child. She was saved right on time before the wolves can do further damage to her. She distinctly remembered seeing a wolf with golden-yellow eyes who snarled at the pack to back off. Since then, she has been watching the wolf that saved her from her bedside window. For years, she tried to communicate and draw near to her wolf but she can only go so far. Little did she know that the wolf that rescued her is also human and he is Sam Roth. On one hunting spree, Sam was shot and he turned human. The house closest to where he was shot was Grace’s house. Upon seeing him and looking at his eyes, Grace knew that Sam was the wolf who saved her. It was then revealed how wolves turn into humans during summer and they turn back to being wolves when winter breaks. The cold weather triggers the change. The struggle to keep Sam human to be with her and the unrelenting love of the two characters consumed most of the story. I must admit, when I was reading half way through the novel my mind was screaming “Twilight!! !” The love story between Grace and Sam is sooooo “Twilight”! The stubbornness of youth mixed with their impulsive love is like reading Bella and Edward all over again. But this time, it’s the wolf version. 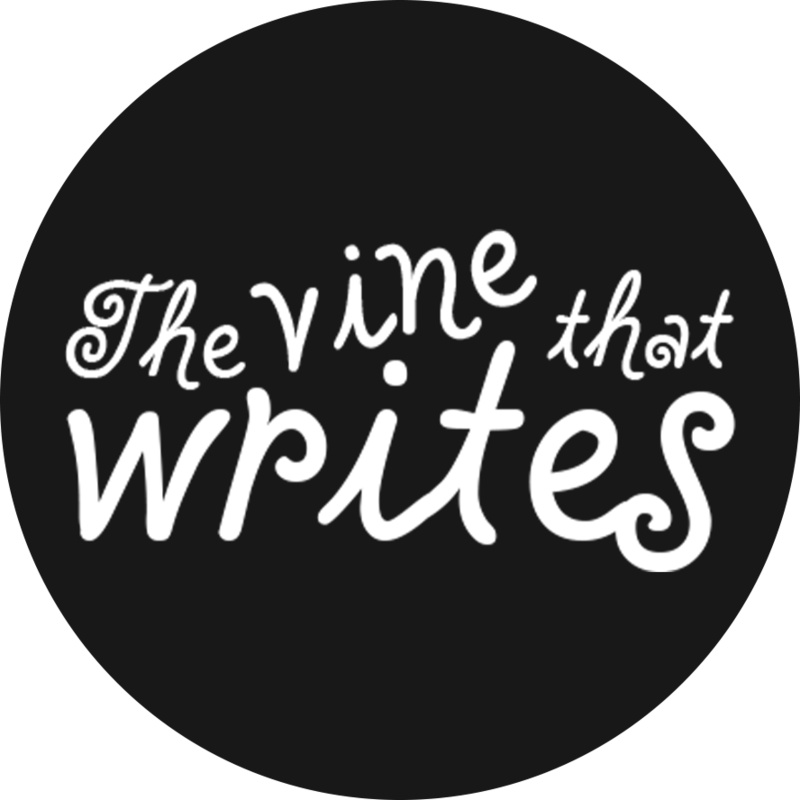 I was at the brink of giving up when the novel amazingly started to pick up! By the time I was down to the last 70 pages, I was so eager to know what will happen—if the cure for Sam will work or not. So there, the ending saved the novel. The science behind the paranormal gave a new twist to this growing genre. The end was so good that I decided to immediately read the sequel, “Linger”. 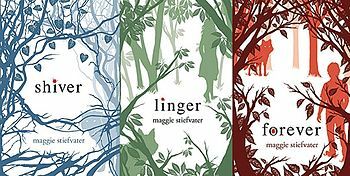 In “Linger”, a cruel reversal of fates happened. Grace is starting to show signs of being a wolf through the deterioration of her health. While Sam is struggling to find out how he can help her. An interesting character also enters in this novel, Cole, front man of the famous band Narkotika. Cole is a new wolf trying to find his way in this new world of wolves. Linger begins with a gripping plot and ends with unexpected changes in the characters. For me, this sequel saved the trilogy. It kept my interest (and perhaps the interest of the other readers) and compelled me to open the pages of “Forever”.